You are here: Home » Blog » Health » Do Food Dyes Affect Behavior? Coloring Easter eggs with the smell of vinegar in the air, brightly colored sweetened drinks or candies and neon gelatin jigglers (not even healthy ones)…. Those were my childhood memories involving food dyes, and they were great memories. 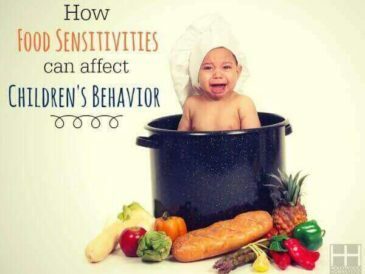 Most of those foods bring back memories of special times with family, playing outside with neighbors or visits to my Grandma’s house, but my own children (hopefully) won’t associate these memories with brightly colored foods. This time of year especially, food dyes are especially popular as millions buy little pellets of artificial dyes to color easter eggs and brightly colored jelly beans, marshmallow chickens and more to adorn Easter baskets. Rose Colored Glasses – Are Food Dyes Harmless? When I was younger, I never even thought about questioning the safety of food dyes. I assumed that if food dyes were allowed in foods, they must be safe. Certainly, the food dyes were not the only problems with many of the foods I used to consume and I cringe when I think about the sugar, artificial sweeteners and chemical additives, but food dyes deserve their own scrutiny, especially since they are added to so many foods that are marketed to children! When we think about it, it seems logical that consuming candy, drinks, or foods with added petroleum based colorings not found in nature might be problematic, but the problem is just that… often we don’t stop and think about it. There are seven artificial food dyes approved for use in foods in the US. The most commonly used dyes are Red 40, Yellow 5, and Yellow 6, which make up 90%+ of the market. These dyes are created synthetically in several ways. Some dyes are created by burning coal tar and others are derived from petroleum byproducts like tartrazine and erythrosine. These artificial dyes are added to foods to enhance their color and make them more “kid friendly” but they are nutritionally void and potentially harmful. Many food dyes have already been banned by the FDA after research found that they caused substantial health problems (from minor illness to cancer) and surprisingly little research has been done to prove that the remaining seven dyes are safe. 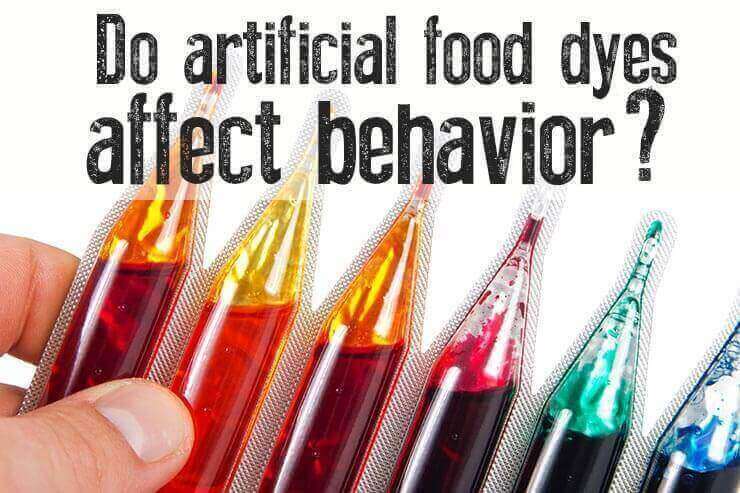 Seeing Red: Artificial Food Dyes and Behavior? Consumption may have an adverse effect on activity and attention in children. The Center for Science in the Public Interest (CSPI) released a 68-page report detailing the potential of artificial food dyes to contribute to hyperactivity in children, increase cancer risk and lead to other health problems. You can read the full PDF document here. Research suggests that some children may be susceptible to even tiny amounts of artificial dyes but that a significant number of children were affected by amounts over 35 mg per day. Recent research from Purdue University showed the amount of dyes in common foods was much higher than expected and that one bowl of brightly colored cereal or some candy and macaroni and cheese was enough to break the 35mg threshold. In fact, it was estimated that many children are consuming 3-4 times the 35mg amount per day. 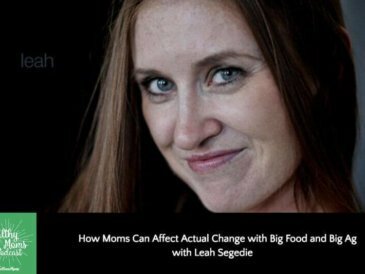 The research on artificial dyes and behavior is still developing, but the personal experience of many moms is astounding. 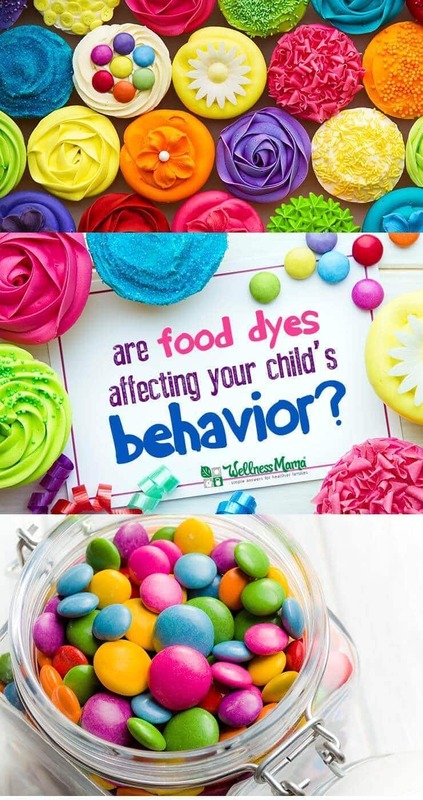 I have friends who noticed a drastic difference in their children’s personalities after removing dyes and who can immediately tell if their children have consumed a food with dyes by the drastic behavior change. Again- these cases are not scientific research, but for parents of children struggling with hyperactivity, dietary changes might be worth a try. Dr. Benjamin Feingold first published a book called “Why Your Child is Hyperactive” in the 1970s. A pediatrician and allergist, Feingold suggested that certain food additives, including artificial dyes, contributed to hyperactivity and symptoms of ADD or ADHD in children. 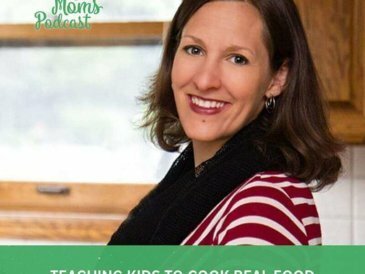 The Feingold protocol is still popular today and many moms use this program to help determine if food additives are causing problems for their children. 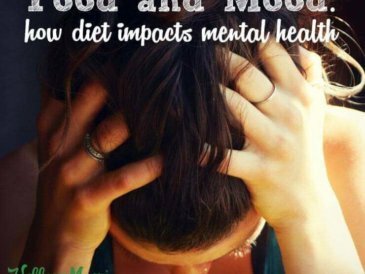 A modified approach to this diet seems more popular in online support groups for moms of children with hyperactivity or allergies. In most cases, it seems that parents notice a benefit to their children from removing artificial dyes, MSG, and excess sugar. Artificial food dyes do nothing to improve the nutritional value of food but simply enhance the color, making processed foods more attractive, especially to children. While these chemical dyes are still legal for use in the US, they have been banned or carry warning labels in the EU and other countries. The same food companies that sell foods with artificial dyes in the US produce naturally colored versions to sell in other countries, proving that it IS possible to create even their processed foods without the artificial dyes. Most foods that contain artificial dyes are highly processed anyway and are wise to avoid, but food dyes can be added to unexpected foods like pickles, fresh oranges, meats, yogurts, crackers, canned fruits and much more. Since these artificial dyes don’t add anything beneficial to foods and are most often found in highly processed foods, nothing is lost by avoiding them. Don’t wait for regulation or warnings, just ditch these foods now. Buy organic– dyes can be hidden in produce, meats, pickles, salad dressings and other foods. Buy organic whenever possible and read labels. 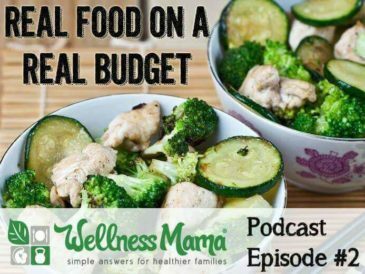 Stick to real foods in whole form – A head of broccoli or bunch of spinach is much less likely to contain food dyes than any food that comes in a box or bag. Check Personal Care Products – Many toothpastes, mouthwashes, shampoos and makeups contain artificial dyes as well. Though these are not being ingested, research indicates that they can be absorbed by the body and evidence is lacking on skin safety for these dyes. Use Natural Alternatives – For common artificial food dye containing recipes that you make at home, consider using a naturally derived dye instead. Do you have any experience with artificial food dyes? Do you let your children consume these foods?